We often take our five senses for granted. 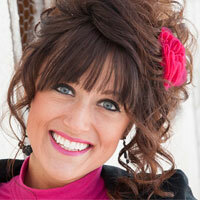 But when you’re someone coping with the loss of one of those senses, daily life can look entirely different. Imagine not being able to see the sunrise, smell the savory scent of a freshly bloomed rose, or hear the sound of your sweet mama’s voice… such was the case for baby Ayla who had never heard before in her life — until now. Watching baby Ayla’s smiley response as she hears for the first time is almost as endearing as the tears of joy shed by her proud mama. 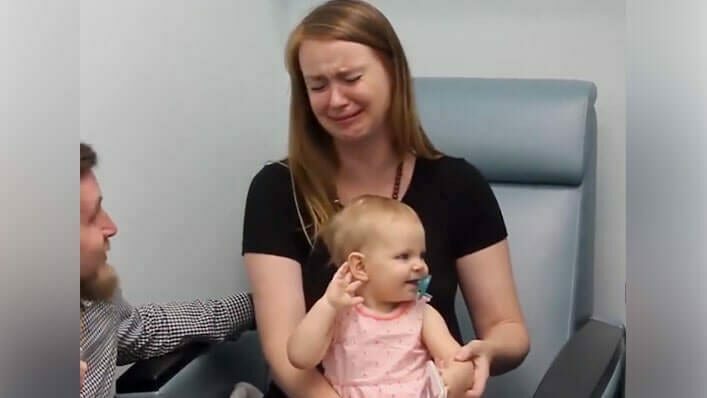 Baby Ayla and her mom have two very different reactions to her hearing for the first time.